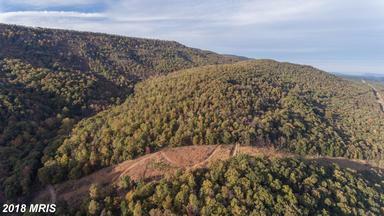 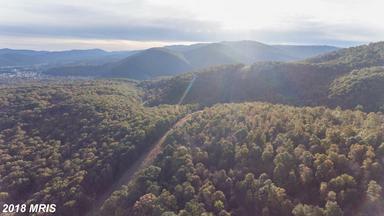 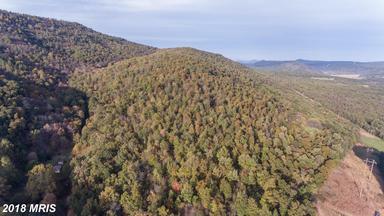 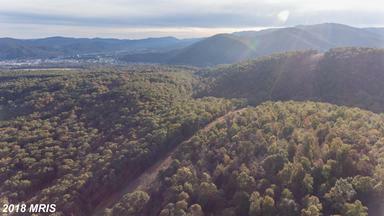 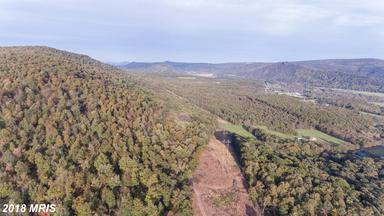 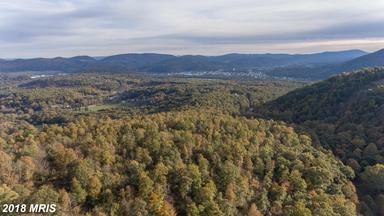 329 ACRES LOCATED JUST OUTSIDE KEYSER WEST VIRGINIA AND ONLY 3 HOURS FROM NORTHERN VIRGINIA AND WASHINGTON DC. 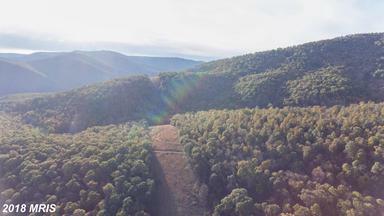 CURRENTLY UNDER FOREST MANAGEMENT AND A HUNTING LEASE. 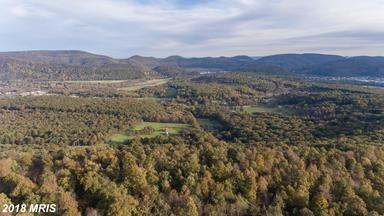 THIS IS THE ULTIMATE RECREATION PROPERTY FOR A PRIVATE FAMILY COMPOUND. 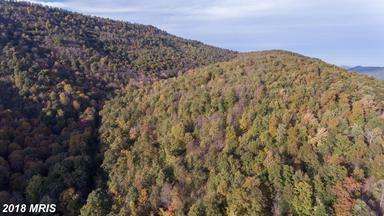 ONLY MINUTES FROM THE NORTH FORK WITH WORLD CLASS TROUT FISHING.CALL TODAY FOR YOUR PRIVATE TOUR.